This past long weekend and into Tuesday I was in Maryland with George visiting our friend Dave. We spent much of our time hanging out at Dave’s townhouse and relaxing, but we also got to do some fun activities. One morning after breakfast we went geocaching, which was a lot of fun! I found the container, which was rather large and had so many trinkets inside. 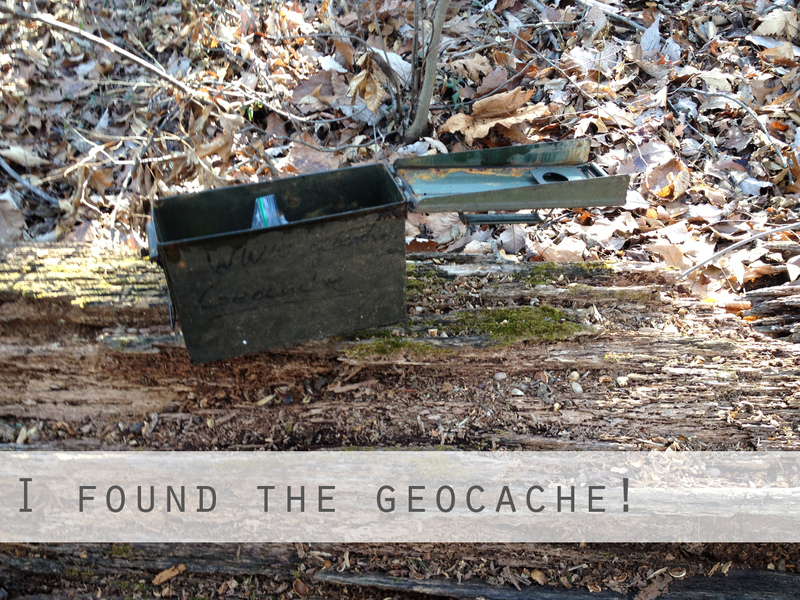 I don’t think I’ll start regularly caching, but it was fun (and free) to search around a trail for the right location. 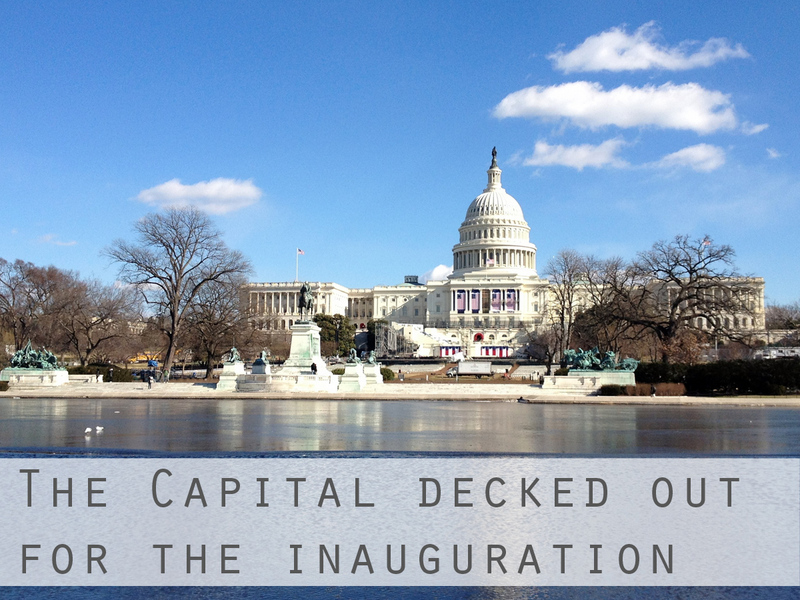 On Tuesday George and I did some Washington DC touring. Let me tell you- it was so cold! I don’t believe it was above freezing all day, and boy was it windy. 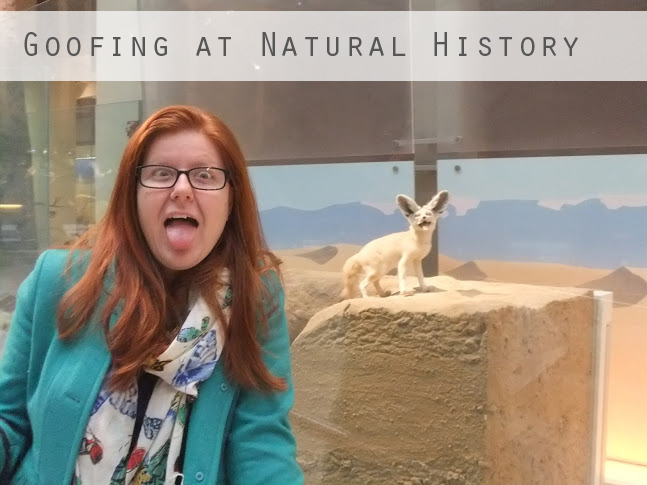 Since it was so cold, we spent time indoors browsing Smithsonian Museums. We visited the Natural History Museum and the National Gallery of Art. Of course I loved that Smithsonian Museums are free to visit! It was great to see our friend and get to play tourist for a bit, but I am relived to be back home and back to my routine.